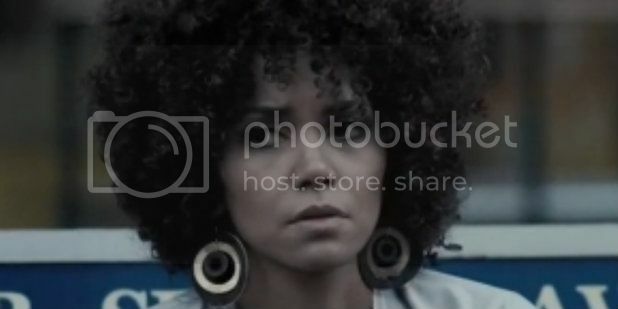 Halle Berry Stars in "Frankie and Alice"
Home Halle Berry movie trailers Halle Berry Stars in "Frankie and Alice"
In "Frankie and Alice" Halle Berry stars a woman with multiple personality disorder. The film was shot years ago, and garnered Berry a Golden Globe nomination in 2011. Despite the buzz, it never found a distributor in the United States. The film also stars Phylicia Rashad and Chandra Wilson. Codeblack films will release the film in April 2014.